← New to West Chester? Maybe you’ve seen it: a billboard from former Eagles’ kicker David Akers has gone up along I-95 near the sports complex in South Philadelphia, thanking fans for the past 12 years. 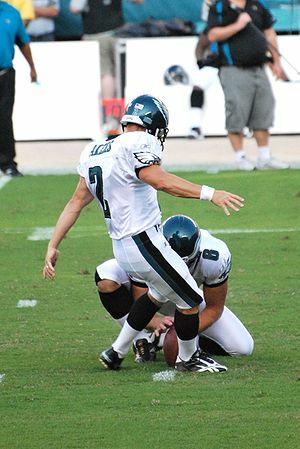 Akers did more than his share to help the Eagles win games, during and after the regular season, and fans loved him. Now that he’s a San Francisco 49er and moving his family to the west coast, he says he felt compelled to say “thank you” to Philadelphia.